Fiji Airways mens 7s playmaker Jerry Tuwai has been cleared of a hand injury and will be available for selection in the Cape Town tournament this weekend. Tuwai who missed the 5th place final against South Africa injured one of his fingers in the game earlier. 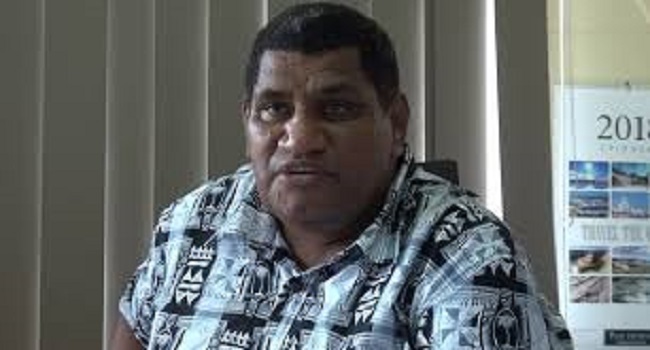 Fiji Rugby Union Chief Executive John O’Connor says they thought it was a fracture but the medical team has cleared him saying it was a minor injury. The Fiji 7s side is pooled with England, France and Samoa.